Please note classes are subject to availability on the day and unfortunately you can't book these in advance with a PayAsUGym pass. Pulse Health & Fitness Carshalton has been been created in partnership with Carshalton College to provide a wide range of exciting health and fitness facilities. The centre presents a fully air-conditioned 80 station fitness suite with the latest Pulse Fitness equipment with high-tech entertainment consoles allowing you to access apps, TV stations, music and even social media whilst you work out! Alongside the main gym, there is a dedicated free weights room perfect for muscle building. 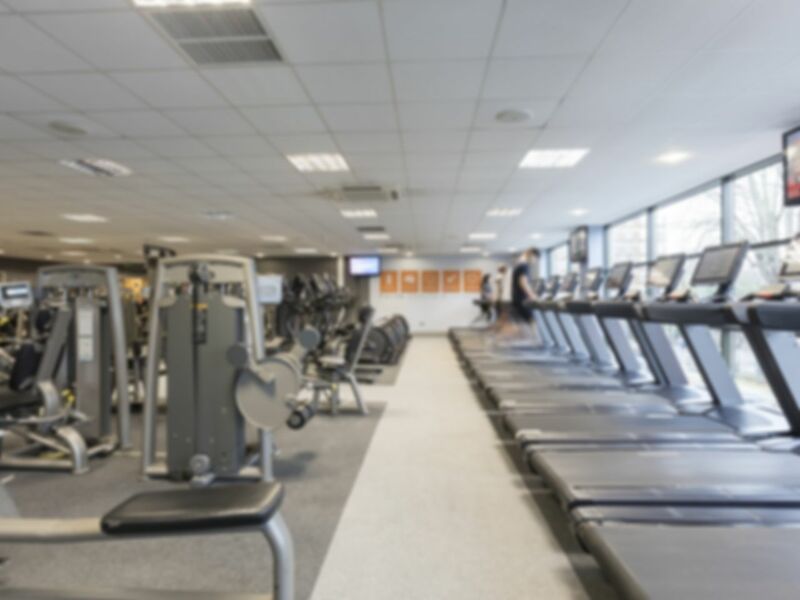 The gym in Carshalton is perfect for everyone regardless of ability so whether you are new to the gym or a seasoned pro, this will be a great choice for you! The pass offers fantastic value as it also gives you access to the swimming pool and fitness classes! The pool is 18m and has three lanes, perfect for building up stamina or simply to relax! There is a full class timetable and the classes are subject to availability on the day. Professional and friendly staff will be happy to show you around, assist with any unfamiliar equipment and offer advice on how to get the most out of your workout. Most machines avalable and good clases (spinning). The steam room has been out of order for a while though - need to get that fixed. Good, however I have never been here before. It would have been nice to have been asked if I required any help or shown around. Basic experience for price paid ! Great value including pool and sauna/steam. Gym itself rather small but all modern equipment. Just used the pool & steem room today, noticed two people exit the steem room & enter the pool without showering! Mentioned this to lady at the desk on my way out she assured me she would put a sign up! Another great swim, had the pool all to myself and the steem room! Friday evening is the best time for a quiet swim.